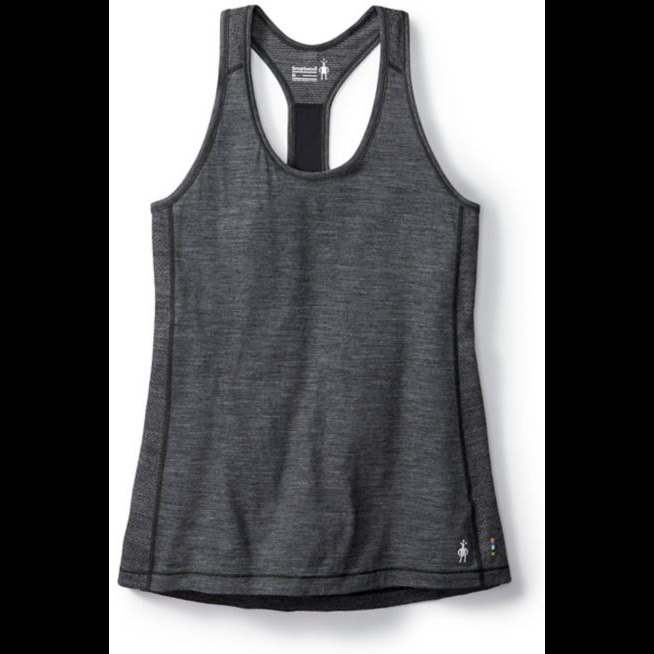 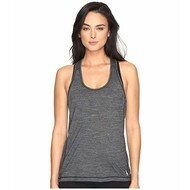 Lighten up your training with a sleeveless top that's primed for sweaty workouts. 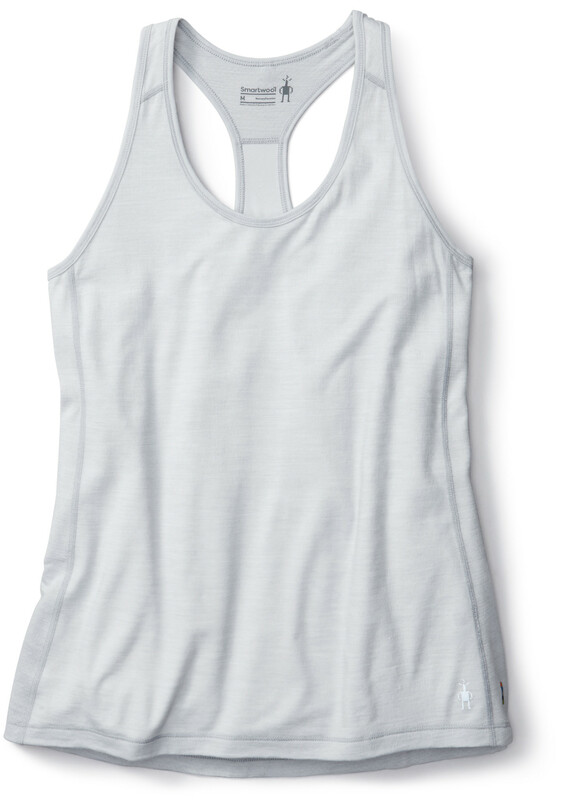 Our new Ultra Light fabric combines the temperature and moisture regulating properties of Merino with polyester for greater stretch and recovery and quicker dry time than Merino alone. 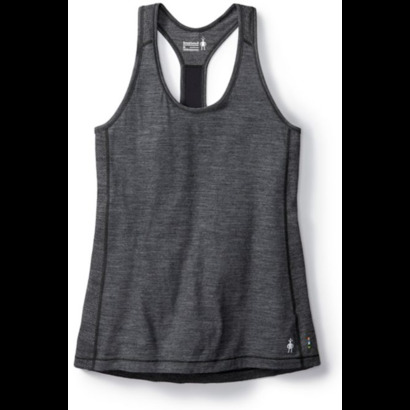 Women's-specific mesh panels increase breathability.